Hospitality Industry over the years has undergone a huge transformation in every aspect. 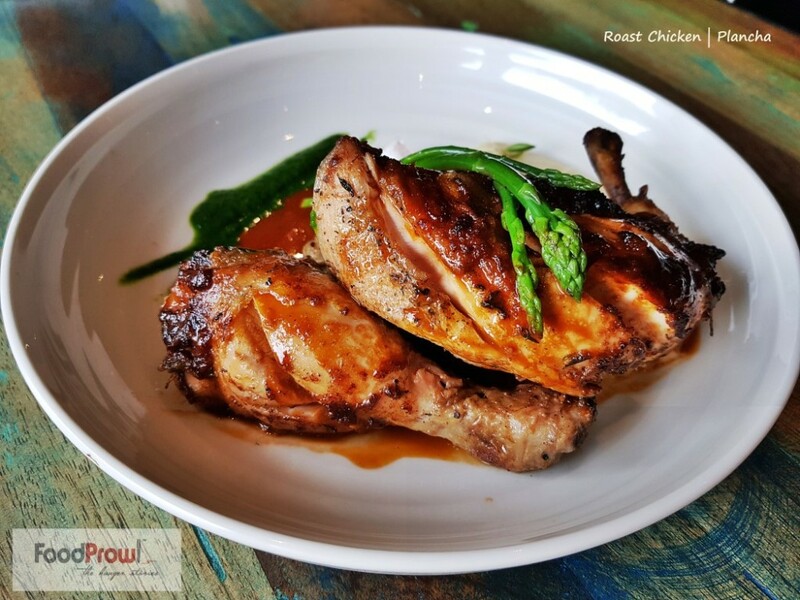 Gone are those days when Continental, Mediterranean or South East Asian cuisines were served by a few restaurants mostly run by five-star hospitality brands. 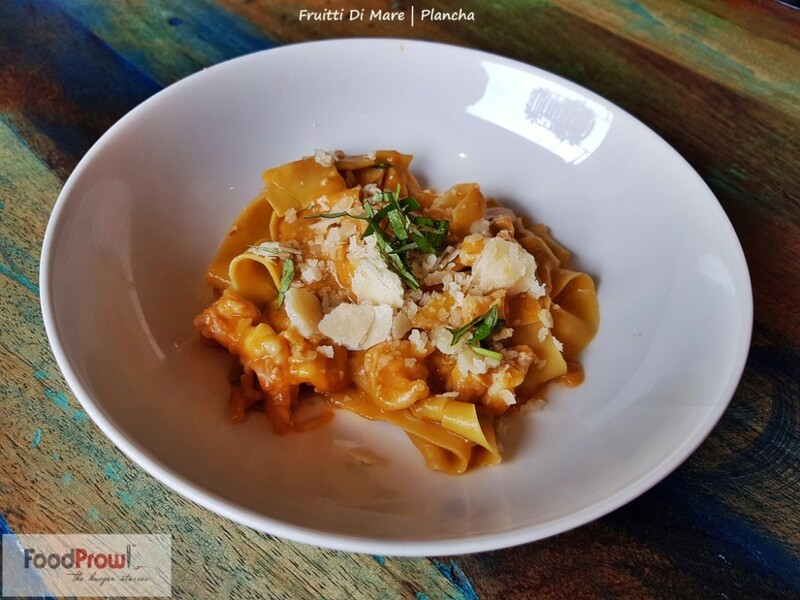 These days most of the cuisines that were once a specialization of a select few top notch fine dines are available at restaurants in every nook and corner of the city. 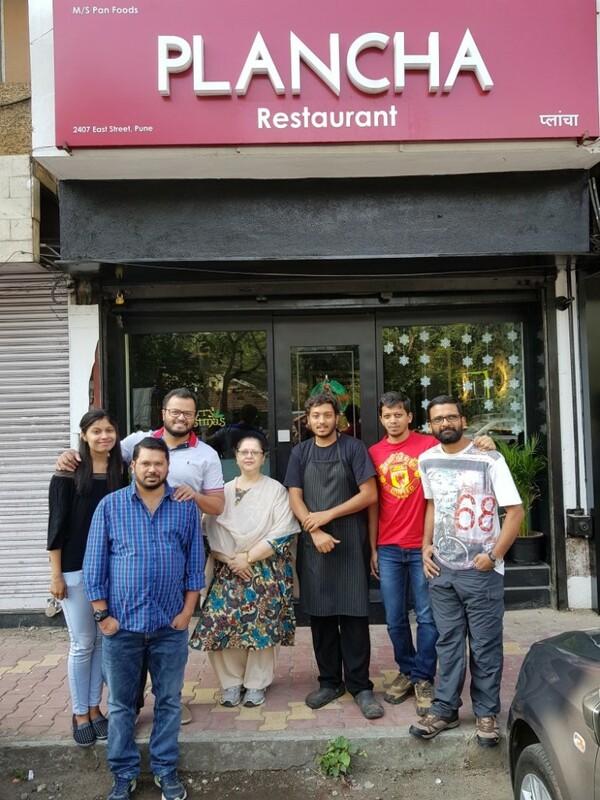 With the more and more youngsters keen to make a career in the Hospitality Industry the face of the restaurant business has become more vibrant, uber-cool and multi-faceted. These days its not uncommon for college pass outs to ditch the 9 to 6 job offers and become entrepreneurs who dare to pursue their passion and dreams. 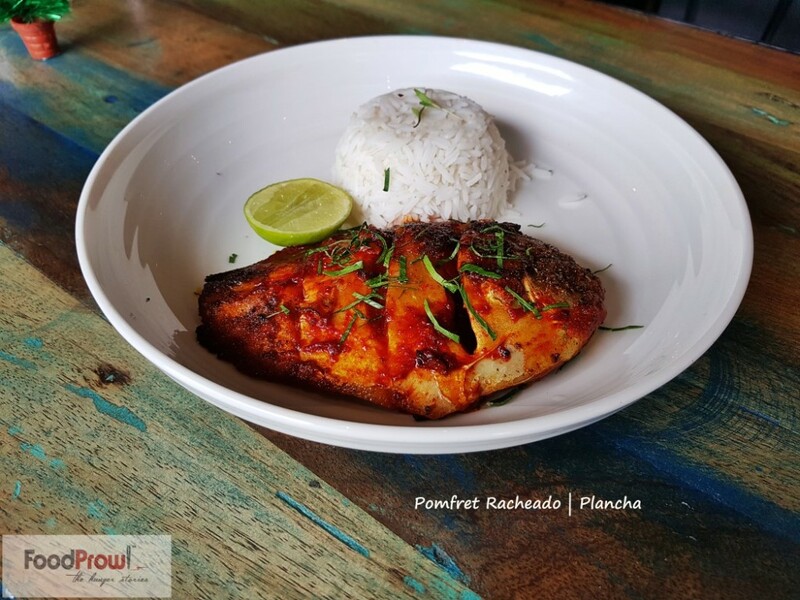 Plancha is a venture by 6 such individuals from IHM, Goa who decided to follow their passion rather than settling down in routine jobs. 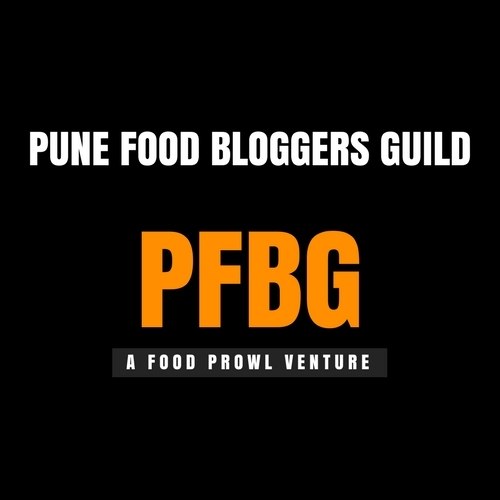 The Food Prowl Team was invited by Chef Ajinkya Biwalkar and his business partners for a food tasting. Located almost at the end of East Street this humdinger of a place with neatly adorned interiors has a vibe that exudes exuberance. The menu options might not be too many unlike other restaurants but nevertheless whatever they serve is appetizing. We were served some of their most preferred dishes. 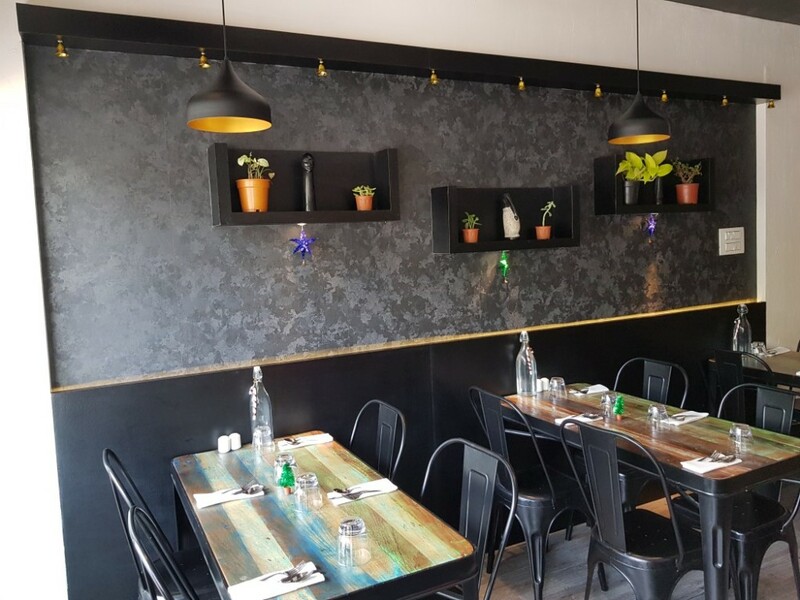 If you are a hard-core vegetarian and lacking affinity towards Vegetarian soups especially made of cauliflower might make your guts churn but Crème Du Barry at Plancha might change your outlook. 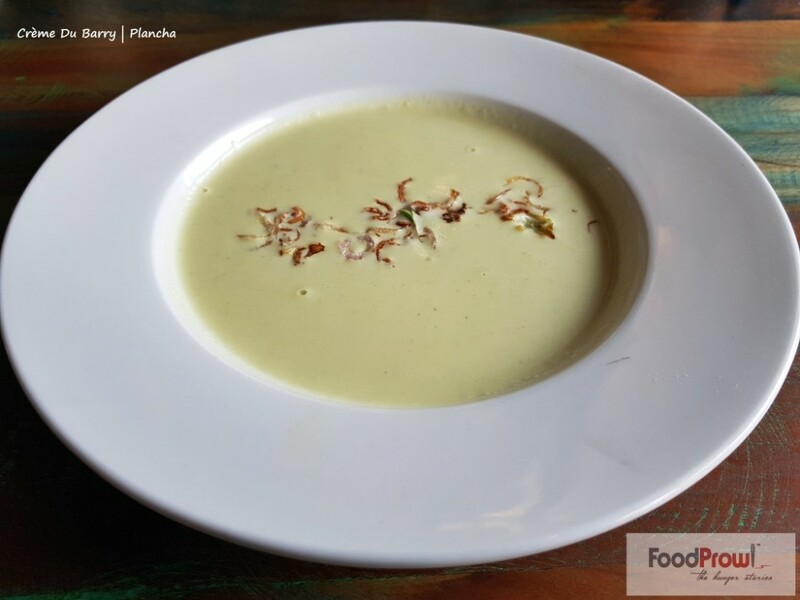 This creamy soup consisting of cauliflower, curry powder and topped with crispy onions might just be the tastiest soup that is available in Pune. 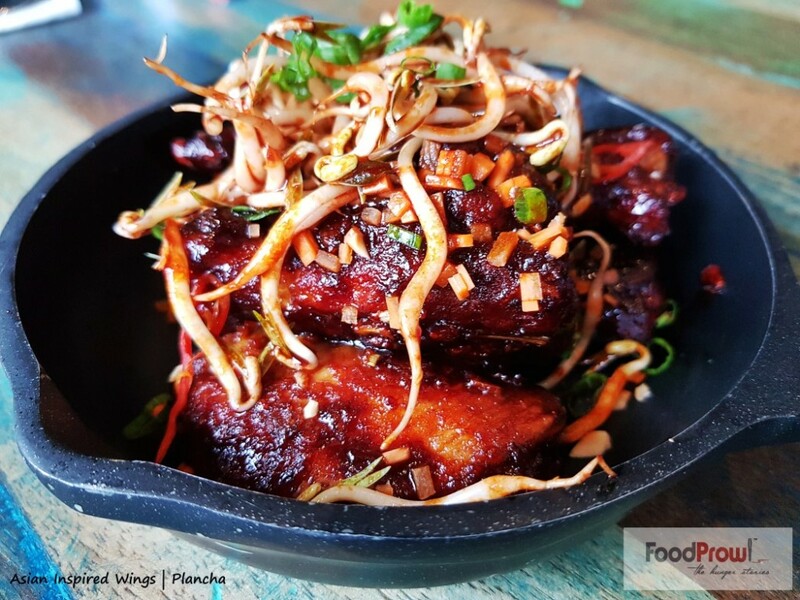 Chicken Wings perhaps is the most preferred starter for a lot of meat lovers. 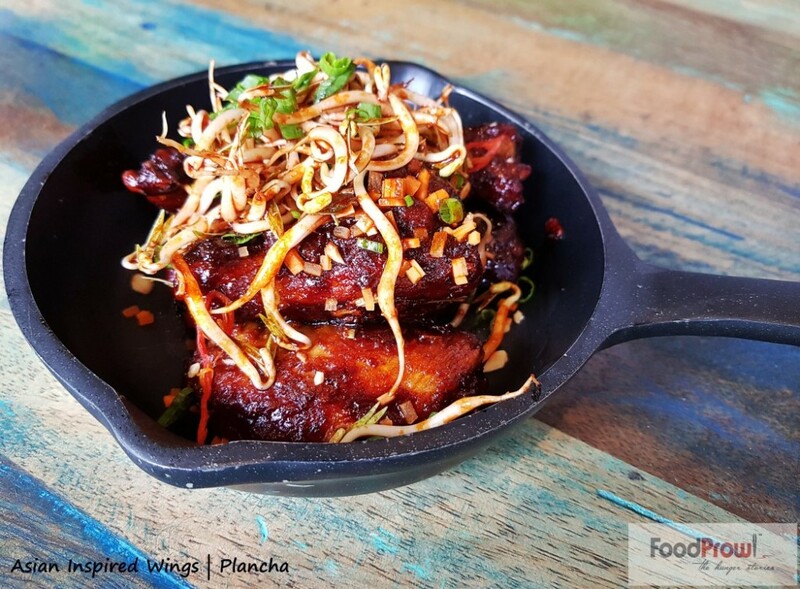 This version of chicken wings perhaps might not be served by any other restaurant. Refried wings with Sichuan pepper, scallions and crushed peanuts made this supremely lip-smacking and addictive. These are simply finger licking good! 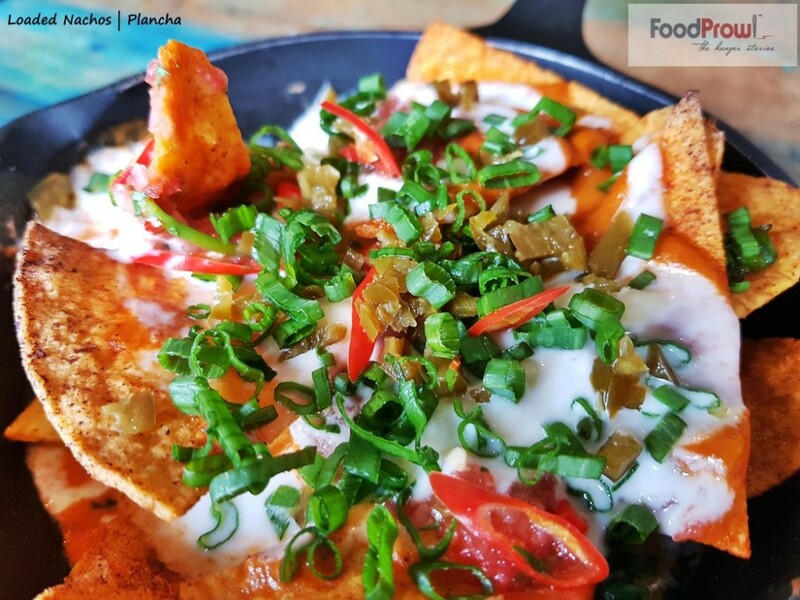 Nachos have made inroads in many restaurants in Pune and one of the best munchies especially when you want to spend quite some time over drinks. 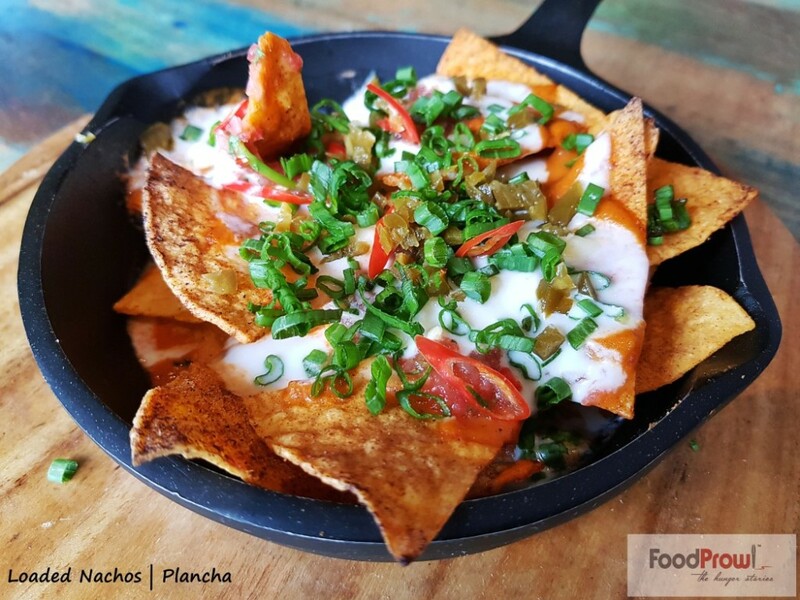 However, Plancha does not serve alcohol so this can just your dish to order if you are a Nachos fan. Though our recommendation was that there is a room for improvement and the toppings can be a tad better. 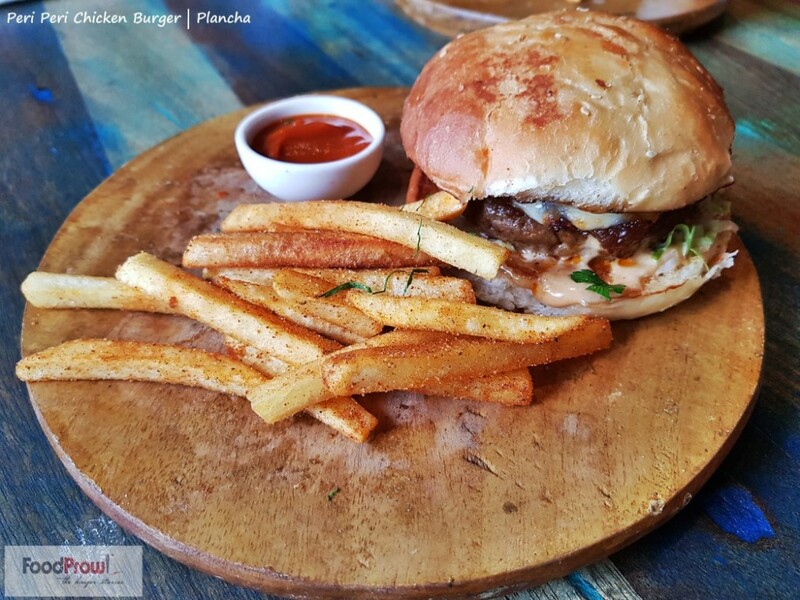 This burger has a masala spiced patty, bhoona gravy, mint mayo, pickled onions and cheese. Pretty much sounds like a great burger! The greatness turns into Wow! when the mutton is cooked medium rare. The redness of the mutton clearly tells the story. 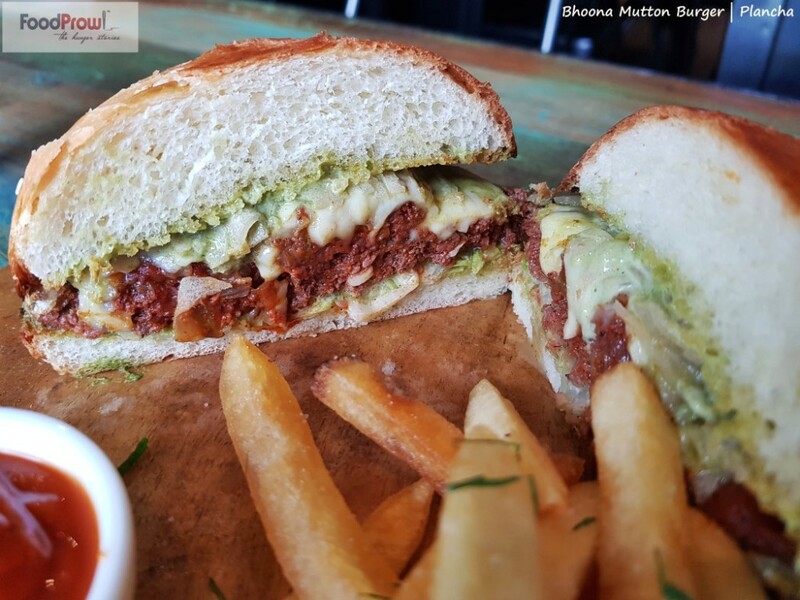 Those longing for a good mutton burger should make a trip here. 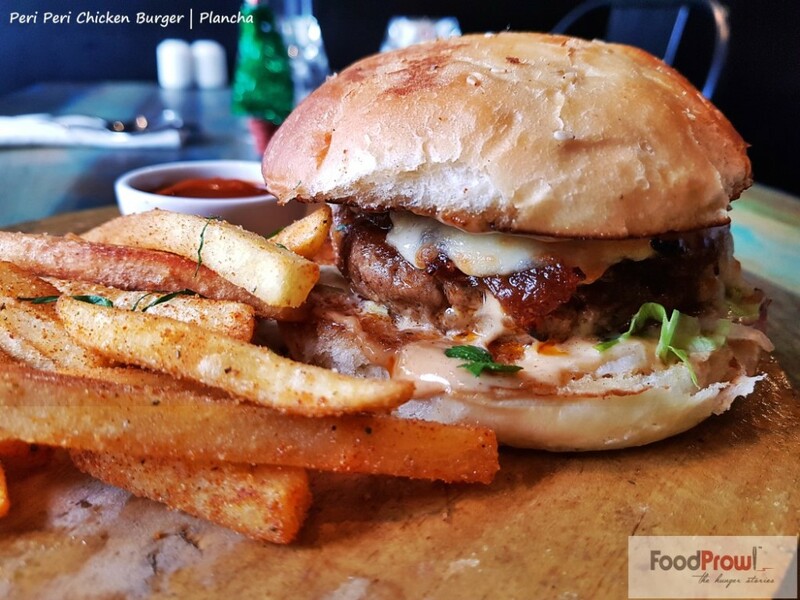 The burger has a peri peri spiced chicken patty along with caramelized onions, peri peri mayo and cheese. 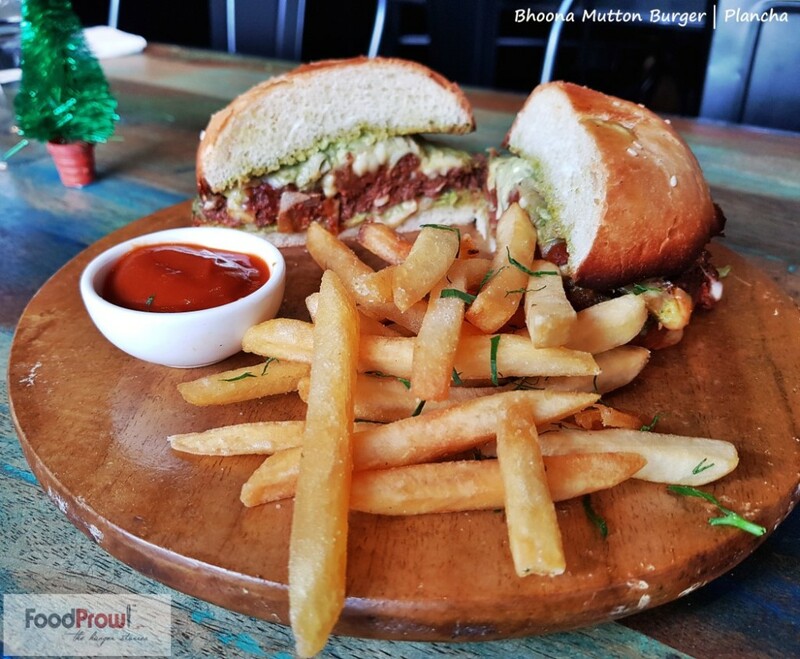 The patty was succulent and made it yet another winner from the menu. However, the peri peri factor was found to be a little less which easily be increased. Cheese Chilli Toast in most places is normally served on a slice of bread toast. 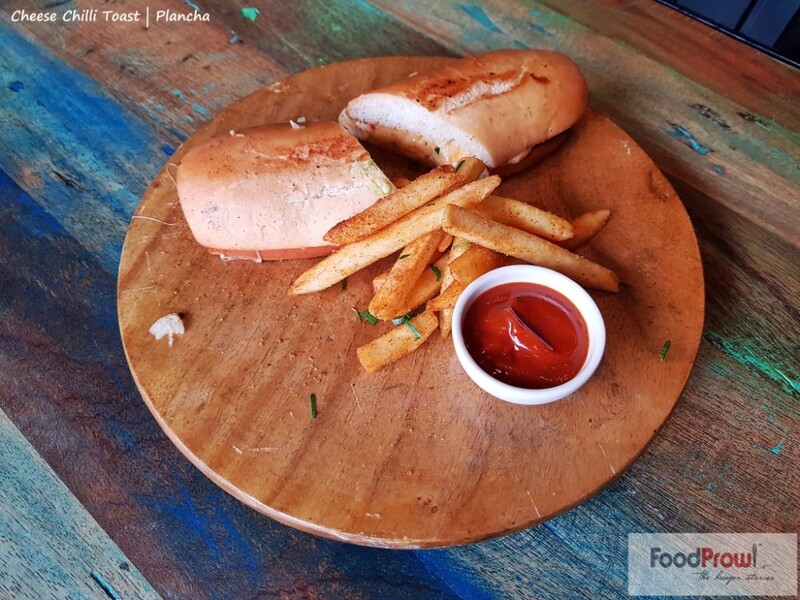 Plancha makes the chilli toast in a sour dough, though the sourness was not prevalent, and it tasted like a normal hot dog bun. The bread has spiced cheese. It does not live up to its name, its served more like a sandwich rather than an open bread toast. This was the only dish that requires a bit of a re-work. 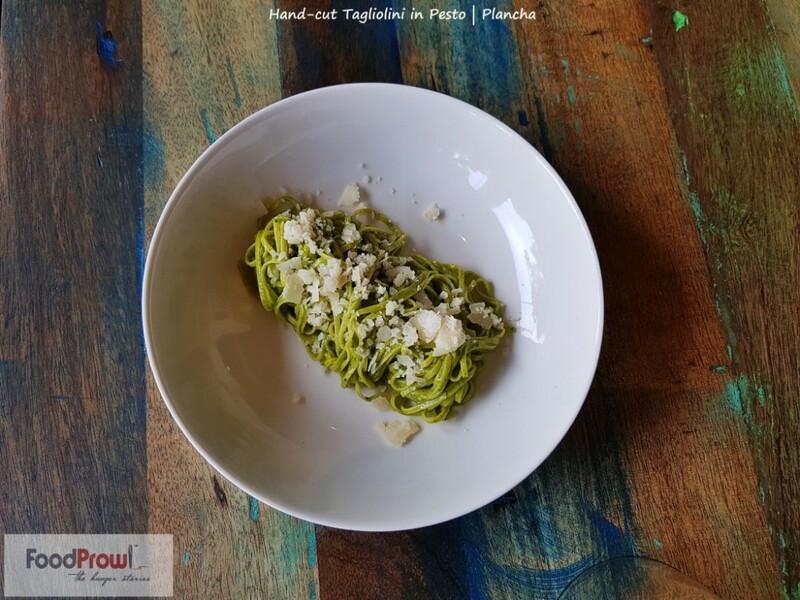 On the outset you may wonder that the serving of the portion is quite miserly but considering the pricing it seems appropriate as they pine nuts and cashews in their pesto. 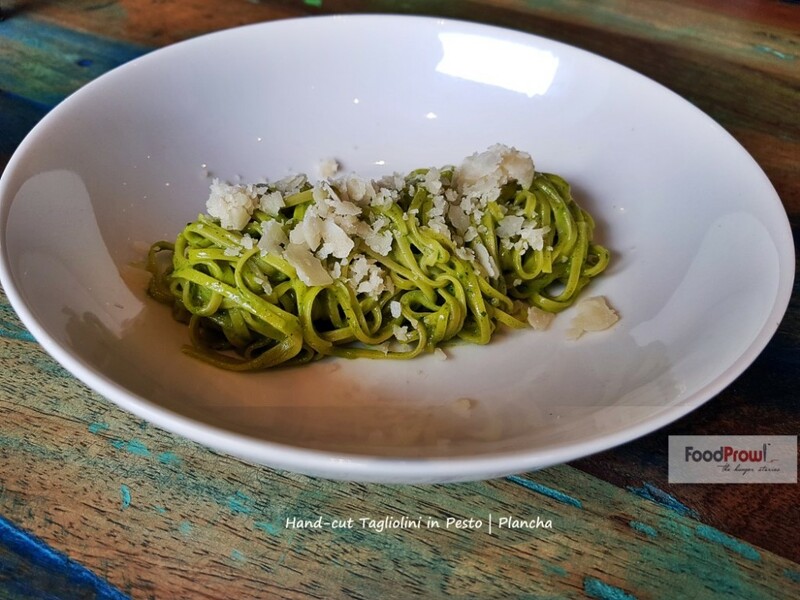 The Tangliolini and Pesto are both prepared in house. The Pesto is topped with a sprinkling of Parmesan. The dish was prepared to perfection. 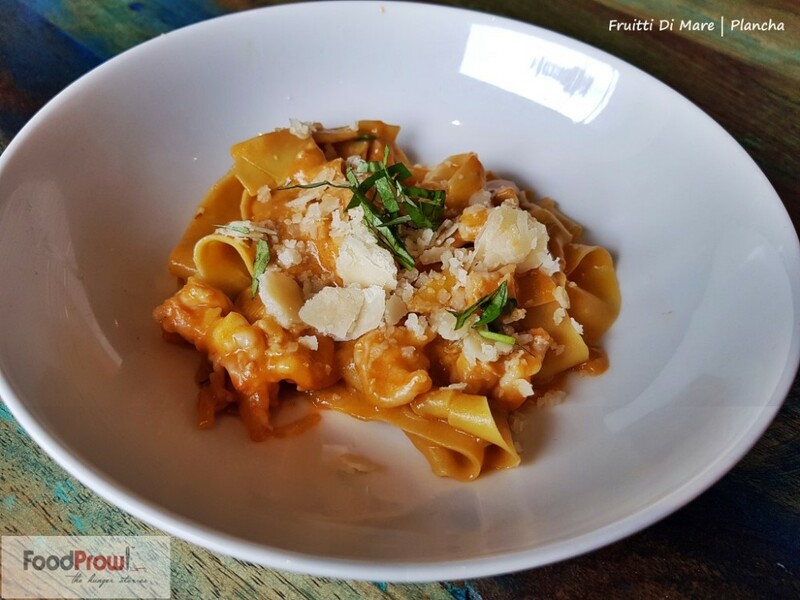 This dish was prepared with hand cut pappardelle in sea food bisque and pink sauce. Yet another dish excellently done. Easily the Dish of the Day! 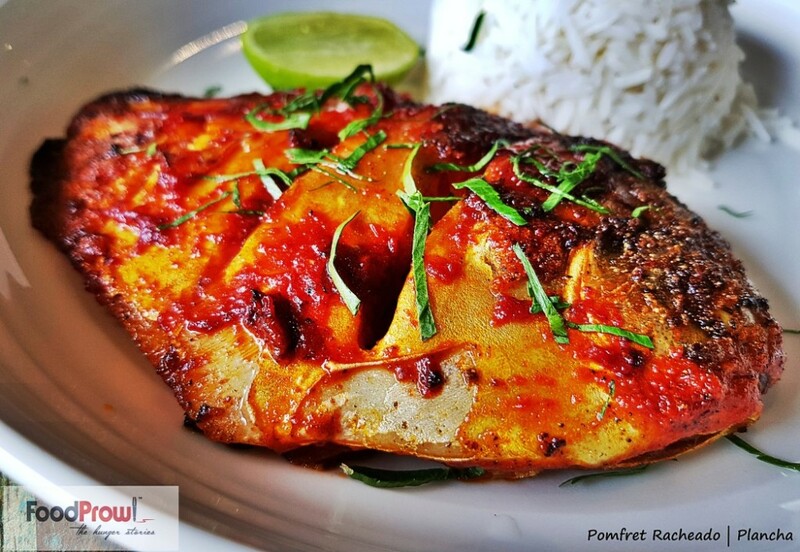 The Recheado Masala was delectable and the Pomfret well cooked. The fish was served along with steamed rice which looked to be a little odd combination. Instead of rice they can serve it as fish and chips. Prepared with herbed butter, mushroom puree, jus and mash. The portion size was huge. The mash went well with the Roast Chicken. A few non alcoholic drinks were also served. Apple Grass Iced Tea, Non-Alcoholic Malt Beer and Water Melon Mojito. All of them were good. 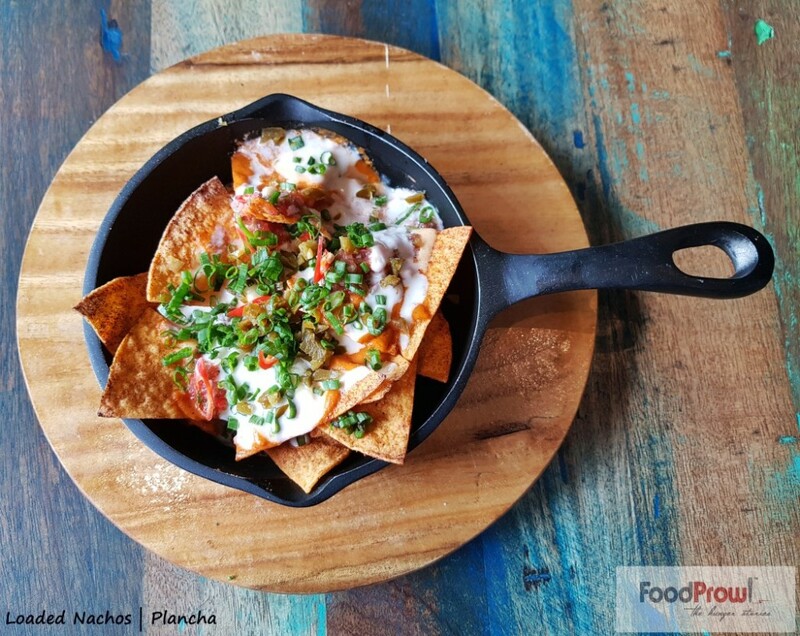 Plancha has all the attributes to be prodigious in terms of food and service. Small is Big is the new wave in the food industry these days and even though they are not opulent or upscale as some competitors, they definitely are here to make their own mark.